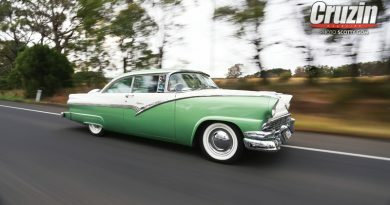 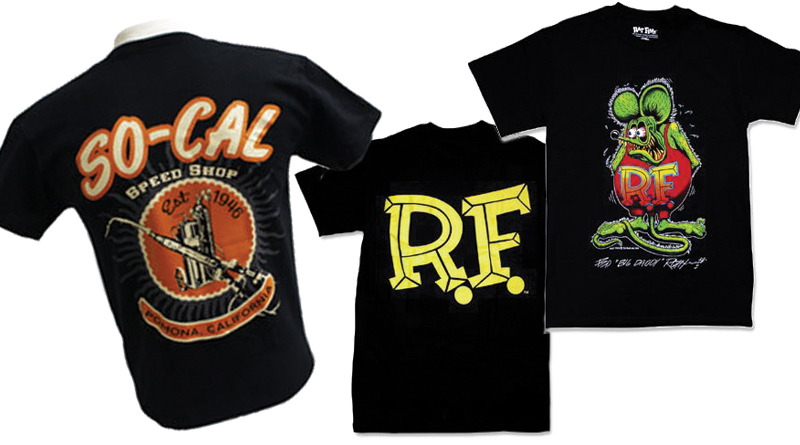 Armadale Auto Parts – Hot Rod Shop have a massive range of hot rod and kustom kulture t-shirts in stock, ready to ship. 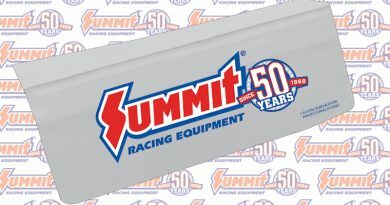 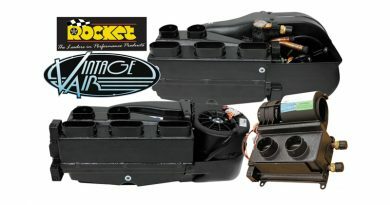 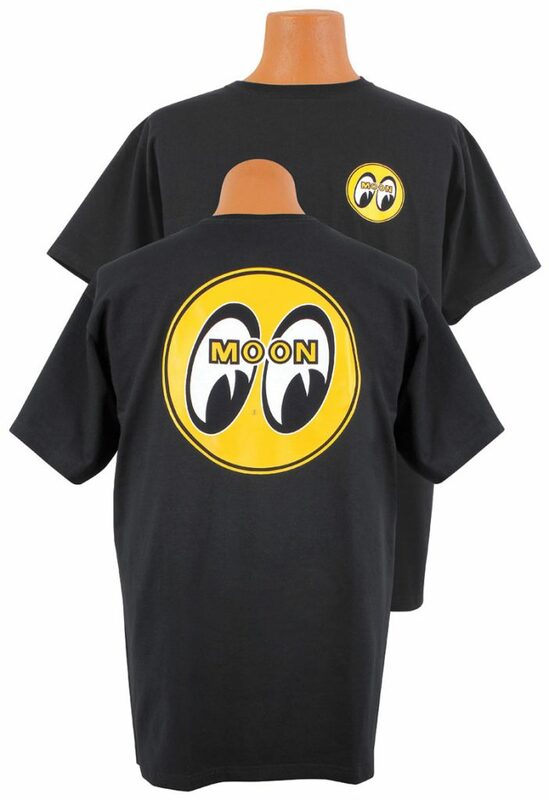 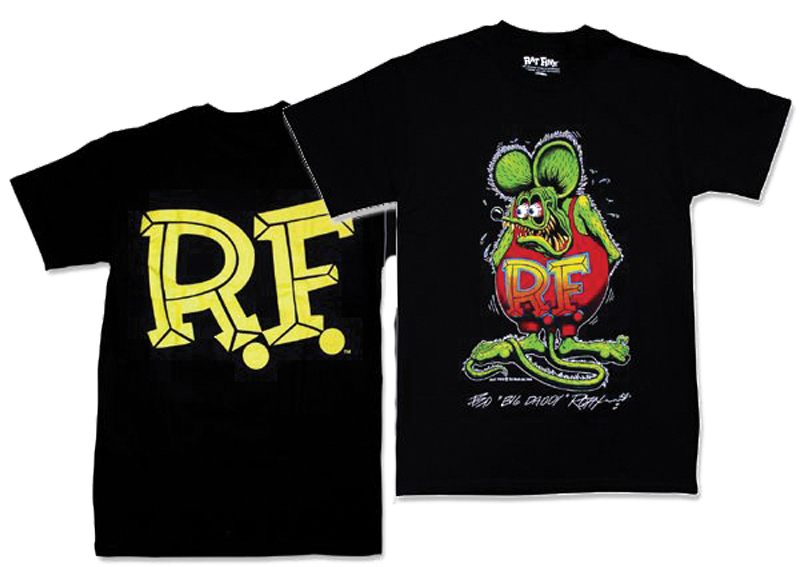 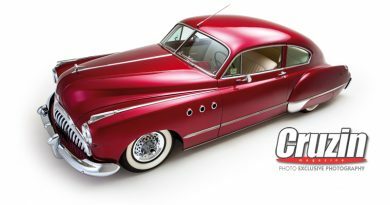 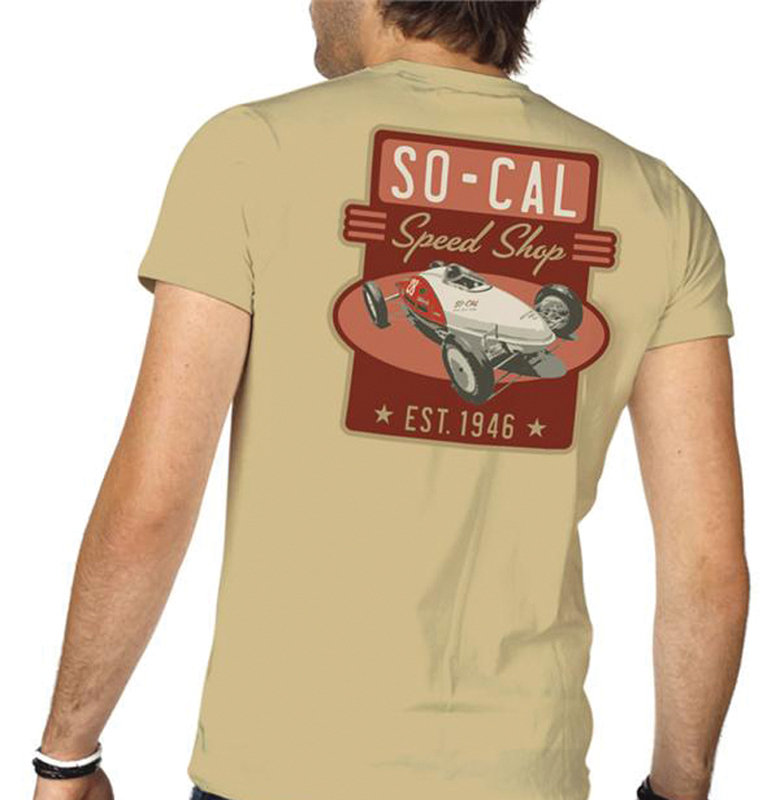 Browse over 40 designs from top American brands such as Mooneyes, So-Cal Speedshop and Lucky 13. 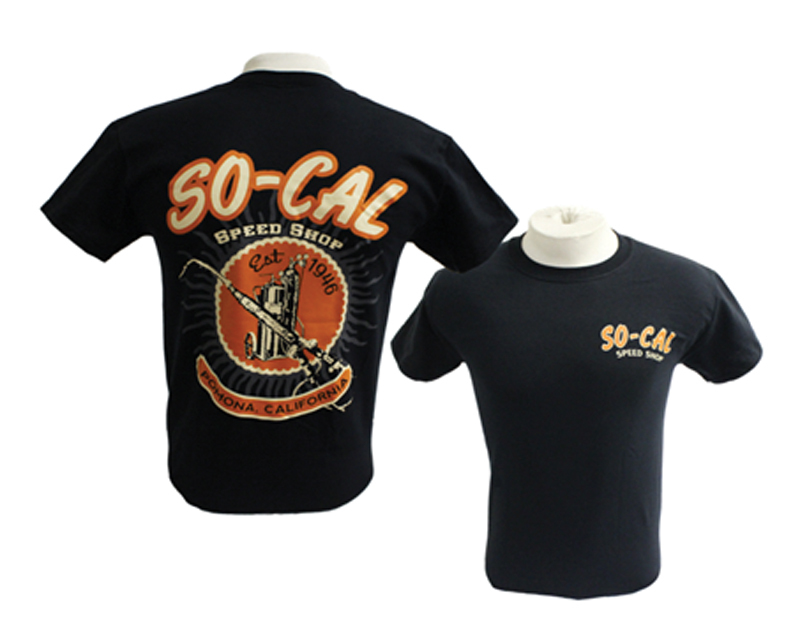 Available in sizes S-XXXL and starting at just $34.95, you’re sure to find something to suit your style.